Wakefield [N.H.] Truck Driver Starts Driving 18-Wheeler With Trailer Raised! Click to access the WMUR TV story. Pretty amazing. Driver claims he forgot he had raised trailer and that he didn’t notice it was raised when he came back to move the truck because it was dark. That seems hard to believe. Even in the dark you should be able to see the raised trailer towering above you. Yes, I am also amazed that there is no visual/audible alarm that the trailer is raised. He caused a lot of damage and disruption. Not going to be popular. I am still in amazement. 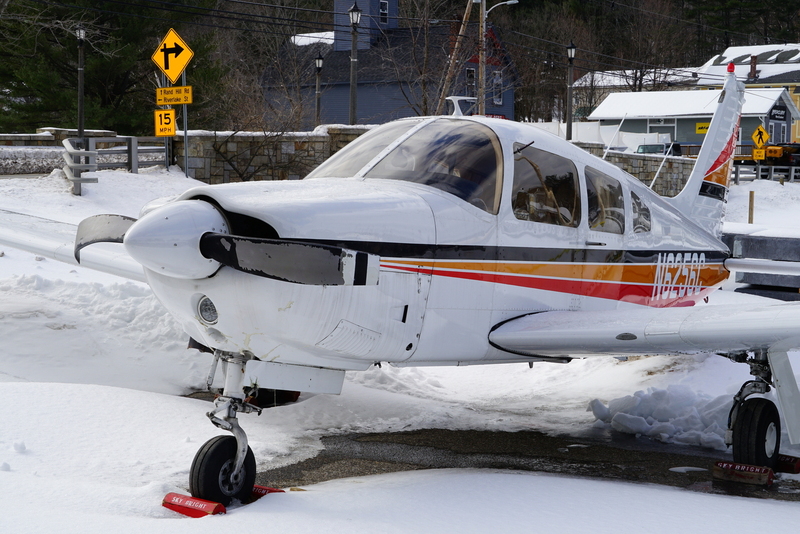 More Pictures Of Plane That ‘Crashed’ At Alton’s Famous “Airport On Ice” On February 10, 2019. You can see the BENT prop on the left and the scraped paint on the right prop. Click image to access post. 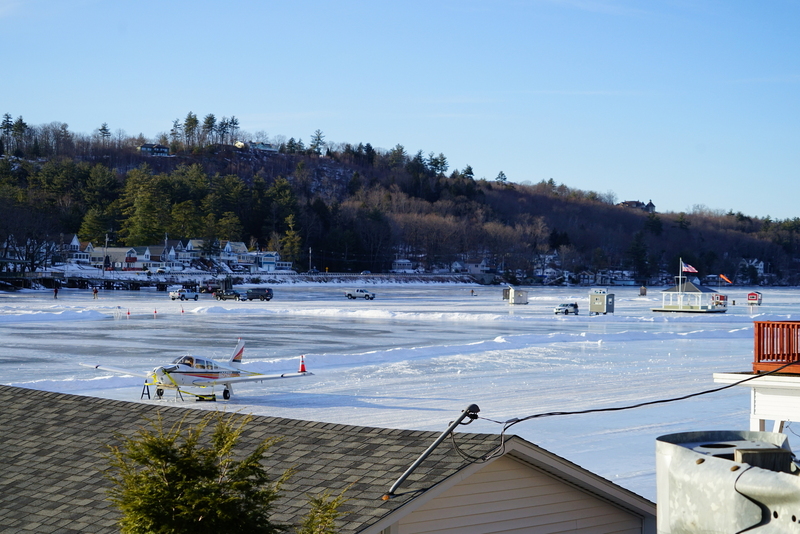 They have moved the plane from the ice to an adjoining car park. It was blocking the main taxiway — so that makes a lot of sense. I guess they are still waiting for the FAA to finish its investigation — and hopefully to get a new prop. That seems to be the only thing that got damaged. I have to suspect that a prop is not cheap. Plus most likely their insurance will go sky high. 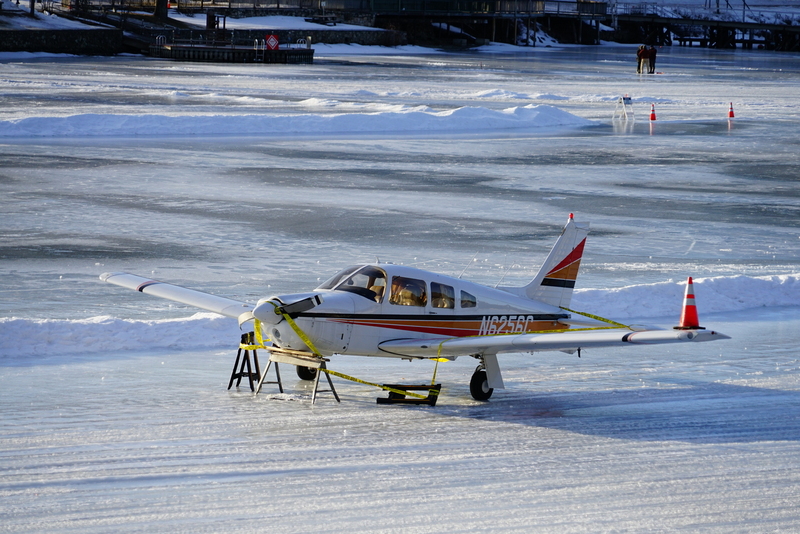 For more pictures of the: ‘airport on ice — in action‘. 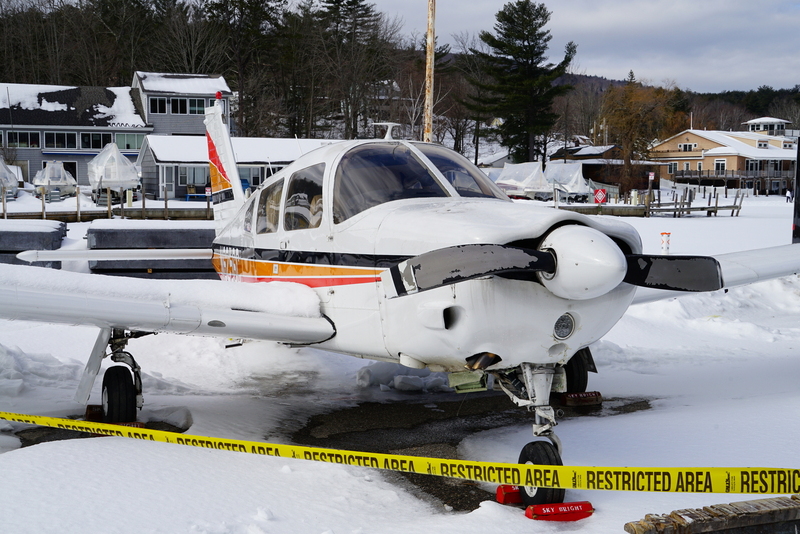 Plane That ‘Crashed’ At Alton’s Famous “Airport On Ice” On February 10, 2019. You can see the BENT prop on the far-side. 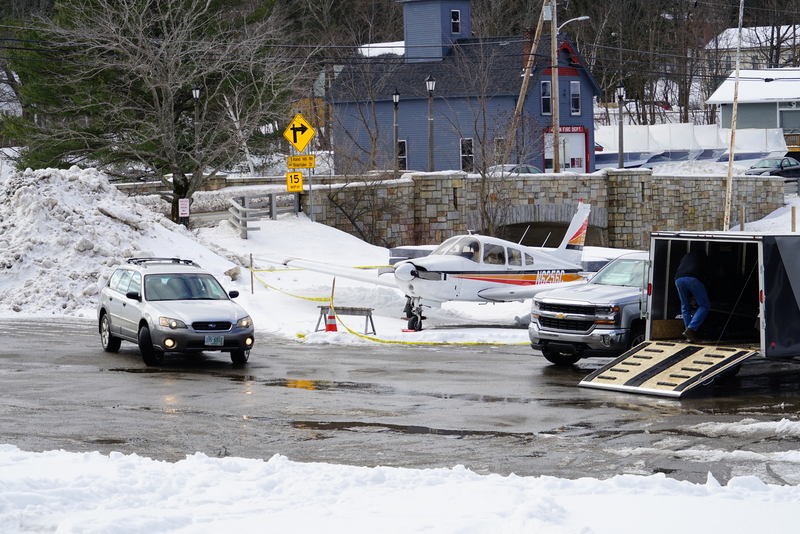 The plane is held up on a trestle. Click for ‘Union Leader’ story. We drove by at 3:45pm hoping to take some pictures of planes to add to those that I took last Sunday. This was the ONLY plane there was and I knew that it had had a mishap. It was all on its lonesome in the middle of the taxiway and you could clearly see that it was propped up. From past accidents, I assume they have to wait for a FAA (NTSB) inspector to come and check the accident and give the ‘all clear’. When I got home I saw the ‘Union Leader’ post (above). We have had more spectacular crashes in the past. See below. 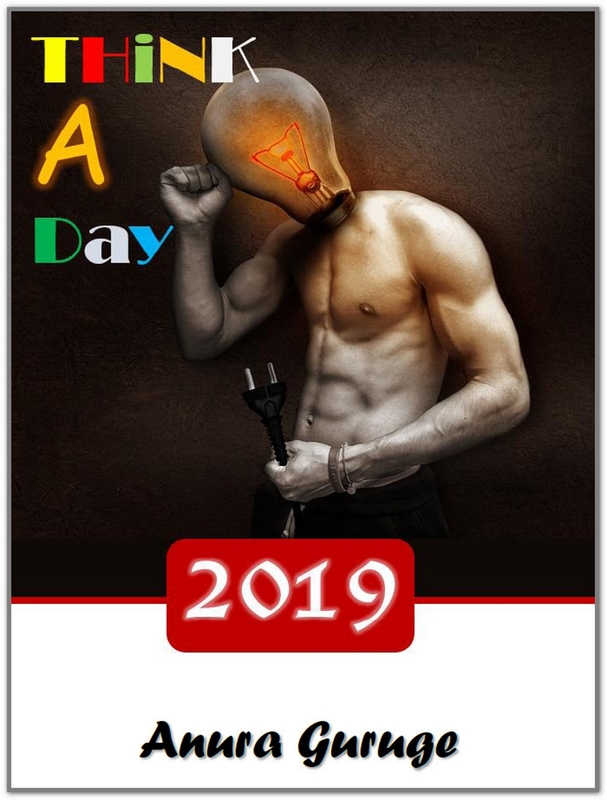 Click image to access post with pictures. Do NOT Think That Prince Philip, 97-Years Old, Queen’s Husband Or Not, Should Be Driving On Public Roads. Click to ENLARGE and read here. From Reuters. Google for more. Range Rover he was driving — on its side after accident. Wow. This blew my mind. He is 97-years old. That is one heck of an age. Driving … on public roads. That just doesn’t seem right. What I always say about older drivers. It is not that they can kill themselves. That is OK. It is that they can kill somebody else. We were all LUCKY here. The others young ladies involved in the accident, including a 9-month old baby boy, were not badly hurt. But, they could have been. If they were, or if they were killed, there would have been hell to pay. Yes, he is essentially ‘King’, but this is also the 21st century. He can’t go around causing mayhem. I kind of like him. He, of course, is not in the same league as the Queen. Something about him. To I, he comes across as a total toff. But, I don’t dislike him. Find him vaguely amusing. Yes, appreciate that he has done a lot for the Queen and as such for the country and us. So, I am cool with that. This is not about him personally. It is about a 97-year old driving. I am so glad it ended like it did. It could have been so, so worse. 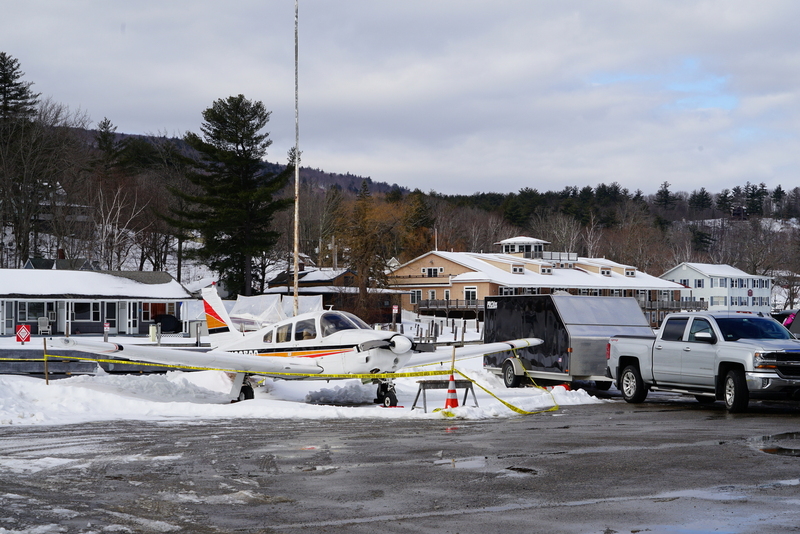 Another Accident Involving The “Chart Room Restaurant” Outside Of ‘Acadia National Park’ — March 1, 2018. Click to ENLARGE, but use LINK above to access original from ‘Mount Desert Islander’. 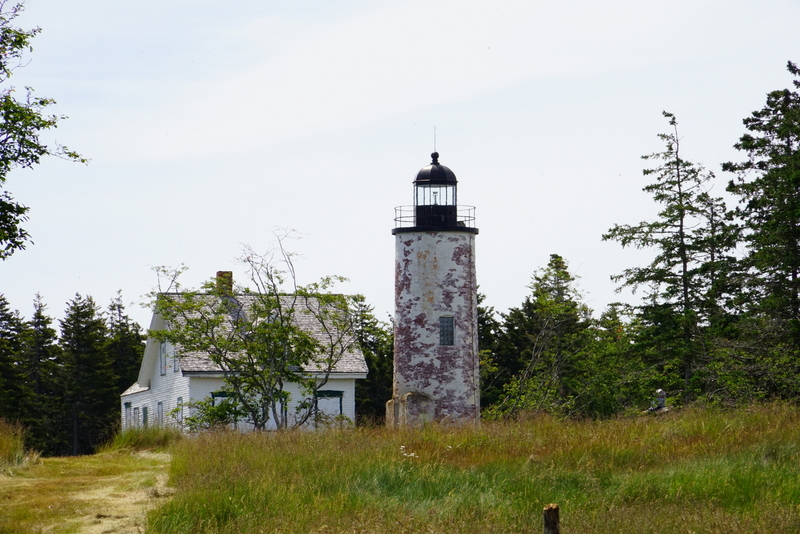 “The Chart Room” is a well-known landmark just a few miles prior to the MAIN Hulls Cove entrance to the Acadia National Park. Click to ENLARGE. Created by Anura Guruge. This was NOT a serious accident, unlike the one in September 14, 2017, that killed an elderly pedestrian in “Chart Room Restaurant” parking lot. This was ahead of the approaching storm and as far as I can tell there was no bad weather involved. For the Island, Mount Desert, this is a busy stretch of road. I do NOT think the restaurant was open. Not much open up there this time of year. Check ‘Acadia’ page above ↑↑↑↑. Fatal Car Accident Outside Of ‘Acadia National Park’ On Sunday, January 7, 2018. Two vehicle accident, on Route 102, at the Southwest Harbor town line, a Ford Escape, travelling North (towards Somesville), and GMC truck coming the other way. The fatality, Mr. Christopher Colman (28), of Saco, Maine, was the driver of the Ford, which had slid on an icy patch. The accident happened around noon, on Sunday, January 7, 2018. Laser Lights Reflected Off Falling Snow — Alton, New Hampshire, December 9, 2017. This was around 6pm tonight. It was snowing quite hard — and there was a major accident down the road. 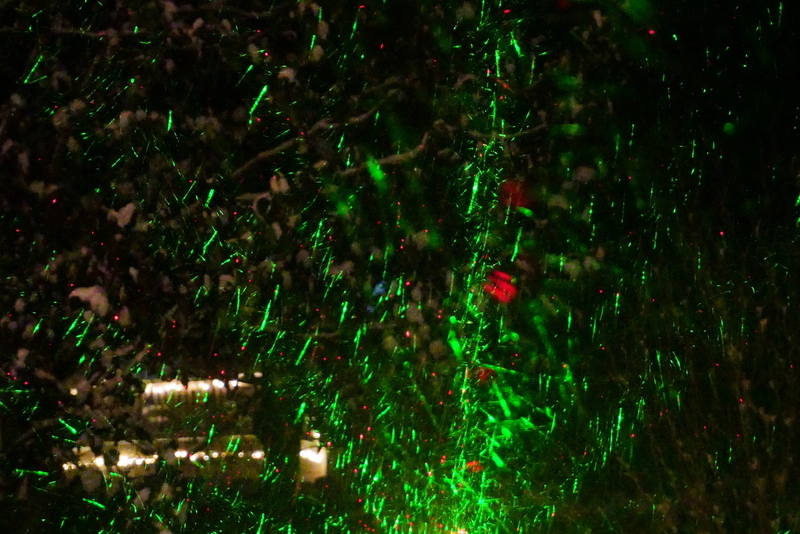 Teischan and I love seeing our red and green lasers bouncing off the snow flakes. Managed to capture it, fairly well, tonight. Pretty cool. Had to clean the snow off the laser lens a few times. It was falling that heavy.